 The Ascent Cycling origin story goes a little something like this: Clay Allison and Patrick Cross had spent quite some time working at bike shops, both in Colorado Springs and elsewhere throughout the States. They enjoyed what they did, and they were darn good at it too, but neither of them ever felt truly satisfied. They felt like they could build on what they had learned throughout their years of shop work and make something that was just flat-out better: better work environment, better product focus, and most importantly of all, build a better customer experience. Now that’s easy enough to say. Heck, I’ve spent many a rant on what I would do if I was “in charge.” The difference is, these boys went and did it. Their plan and their action resulted in the business venture we know and love: Ascent Cycling. The shop came to be in the spring of 2006, residing in a shoebox-shaped office space just north of the corner of Stetson Hills and Tutt, wedged between a liquor store and a BBQ joint. I have some of the fondest memories of showing up for Saturday morning spin sessions and smelling the slow-cooked brisket firing up next door! It wasn’t a business location you’d expect to find Colorado Springs’ most customer-focused bike shop, but there it was nonetheless. Against all odds, they turned that cozy, quirky sliver of shop space into a place that personified their friendly professionalism and passion for the industry. Take a look at them now. 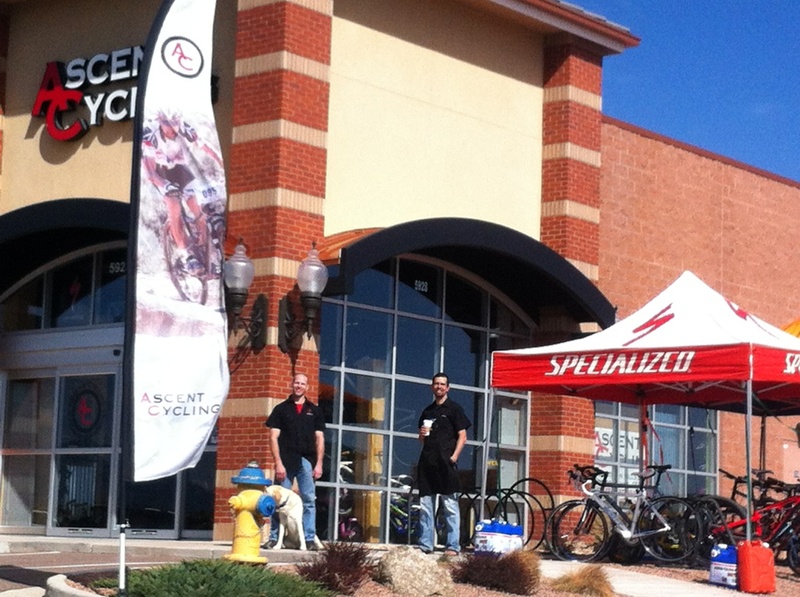 Ascent Cycling moved to its current location at 5928 Stetson Hills Blvd #100 in March of 2009 and they haven’t looked back. The shop is growing. Pat and Clay are focused on delivering a top tier experience to guys and gals like you and me; folks stoked on getting out to ride trails and roads of all kinds. They went and hired an eclectic mix of young, capable shop cats to carry on their focus. Things for the boys are tracking the way I always knew they’d go: up. Come and get yourself a piece of the experience. You’ll thank your lucky stars you did.